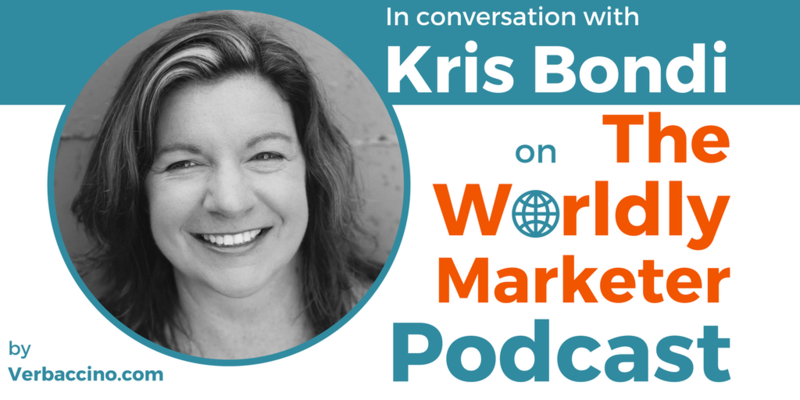 Kris Bondi is a seasoned marketing professional with 20 years of experience working with global brands. Based in the San Francisco Bay area, she combines her knowledge of international marketing, public relations, crisis communications and journalism to help companies go global. Currently, Kris is the Chief Marketing Officer at Neura Inc., a technology company that uses artificial intelligence and machine learning to create intuitive experiences between people and their connected environments. In her role, she leads the company’s efforts to increase adoption and overall mindshare. Before joining Neura, Kris served as Vice President of Global Marketing for Iron.io. She has also lent her strategic marketing background to a number of other technology companies, including Moka5, TIBCO, Mashery and Luma Technologies, and she has over a decade of experience as an advisory board member for tech startups.